Wesley So Reached 2600 Elo! 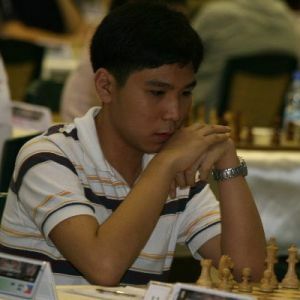 According to the live rating list for players from Philippines, the local star Wesley So has reached and surpassed 2600 FIDE elo by five points. Furthermore, the same source notes that Wesley is the youngest player ever to break this barrier. At the end of 2007 Wesley earned his final GM norm to become the 7th youngest Grandmaster in the history of chess. At the present, GM So is playing at the World Junior Chess Championship where he started with a win in the first round. On January 2009 he will play in the Grandmaster C group of the Corus Chess tournament.